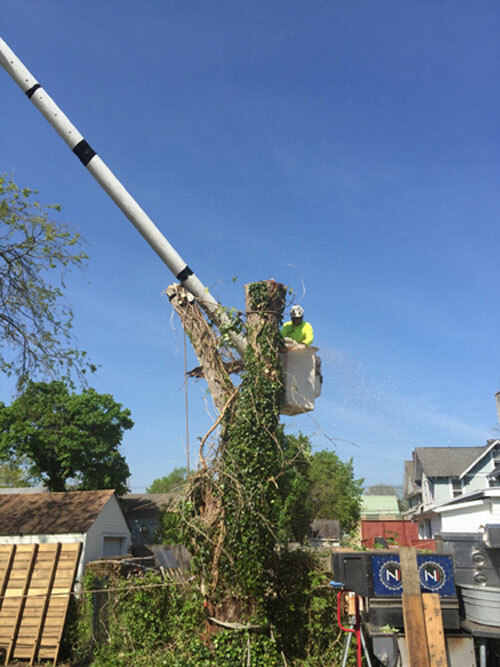 Our goal is to provide safe removal, haul-away and thorough cleanup of debris, and all this while minimizing the impact on surrounding structures, vegetation and land on your property. 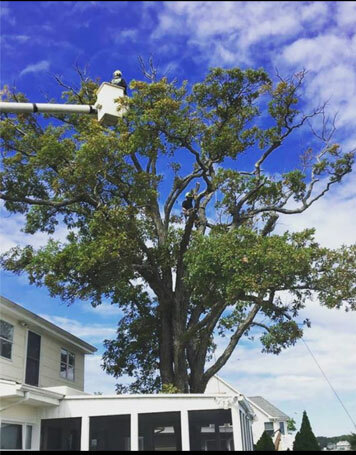 We providing proper tree pruning and consistent care of your trees, you will extend their life, keep them looking captivating and beautiful, as well as reduce risk of damage to your family or your property. 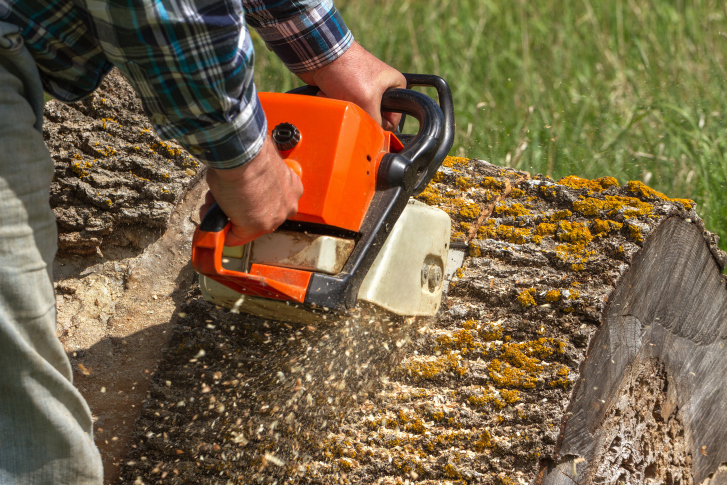 Stump grinding is the most cost effective way to remove stumps and minimize the amount of damage to your property. 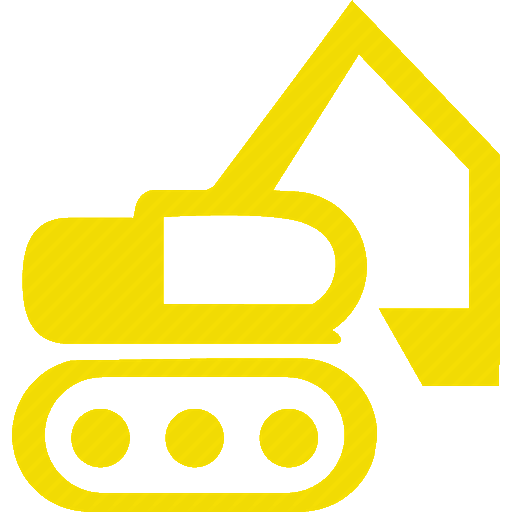 In most cases, once we are finished, there is no sign that equipment was ever there. 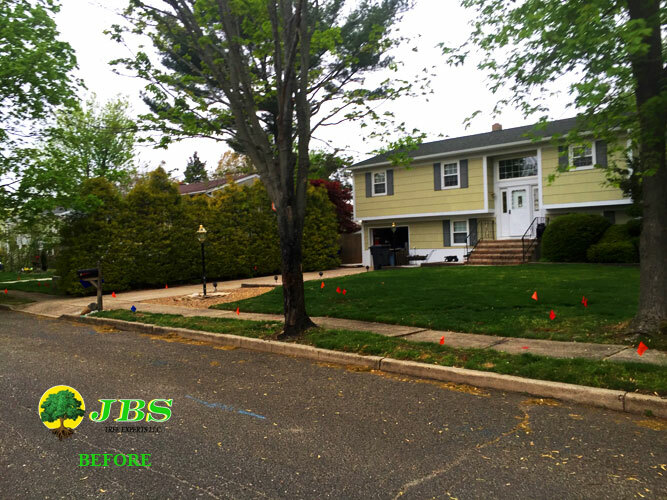 Allow JBS Tree Experts to shape and trim your hedges to maintain the curb appeal of your most valuable asset – your home. 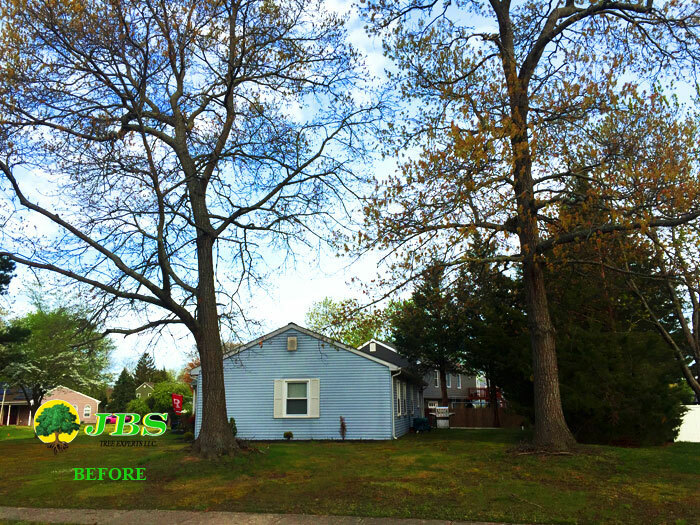 Hedge removal takes some muscle, especially if the shrubs are overgrown. 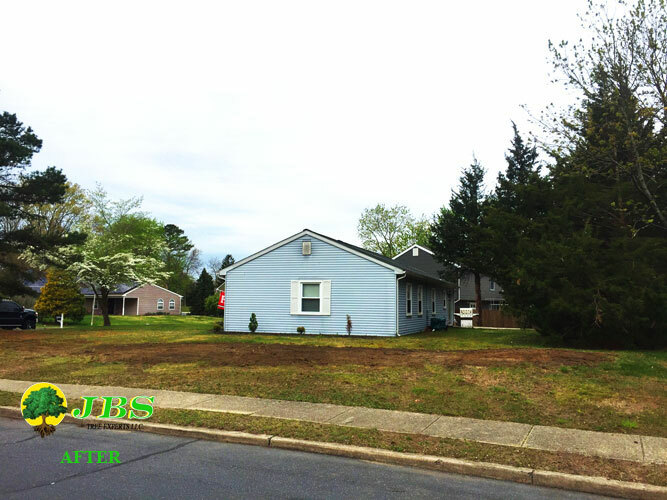 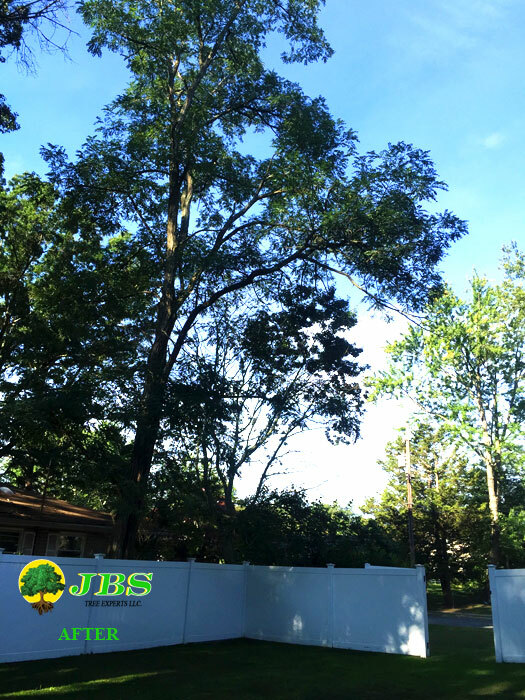 Call JBS Tree Experts to remove any unwanted hedges on your property. 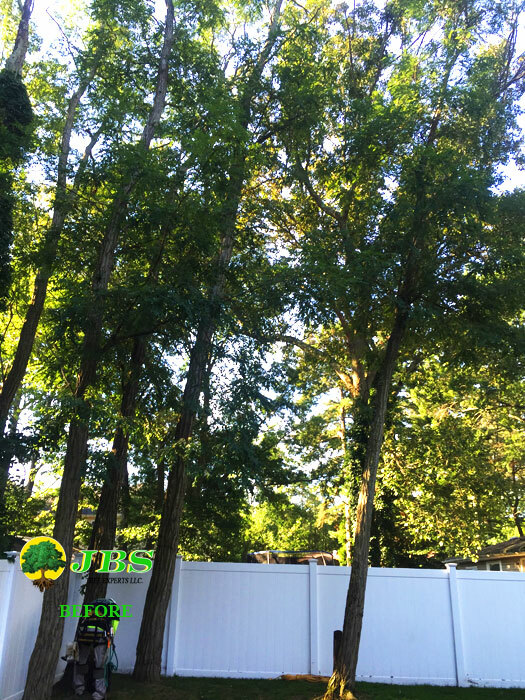 Visit JBS Tree Experts in Toms River for all you firewood needs. 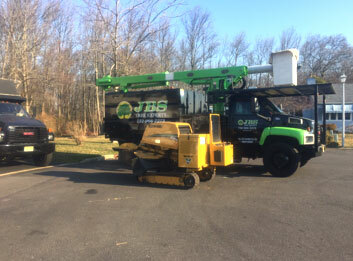 Full cords and half cords can be locally delivered or picked up. 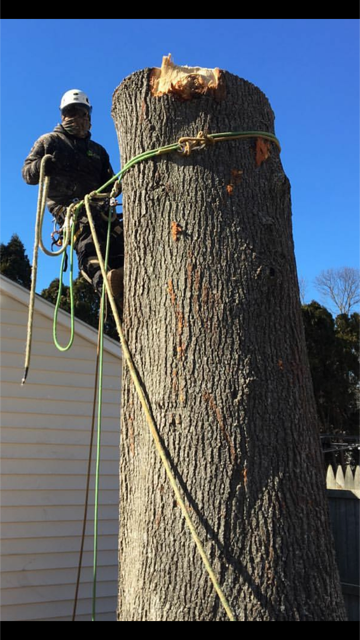 Quarter cords are for pick up only. 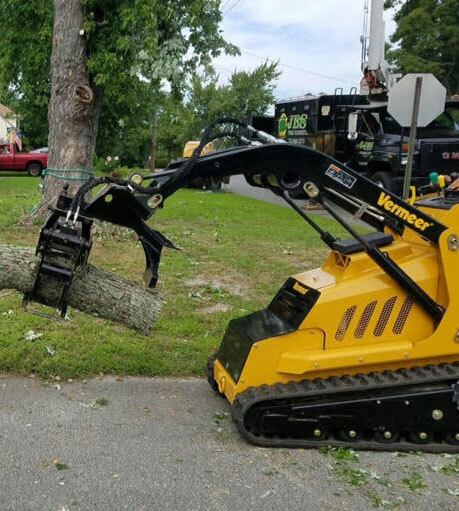 Just one call and we show up promptly. 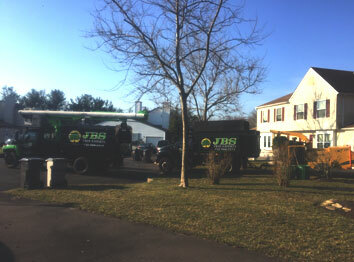 We make the cleanup process as convenient as possible for you by making ourselves available when you need us the most. 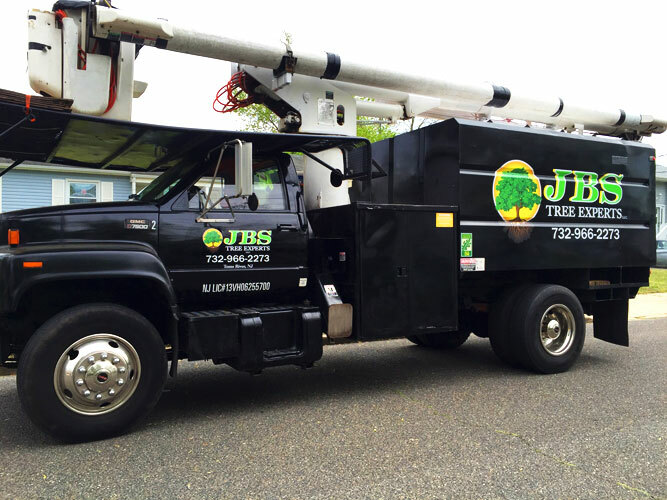 JBS Tree Experts can deliver a complete package of plowing, snow blowing, shoveling, sanding, and snow removal services. 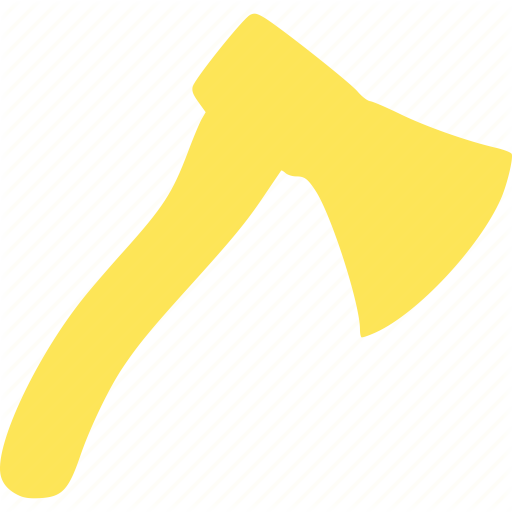 We will put together a proposal that works for you! 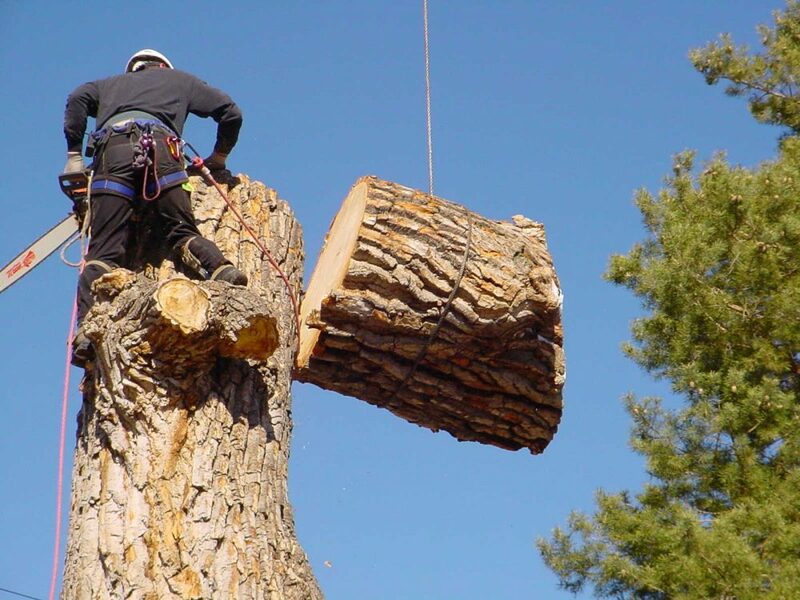 Fill out the form and we'll get back to you promptly to give you an estimated cost for your tree services needs. 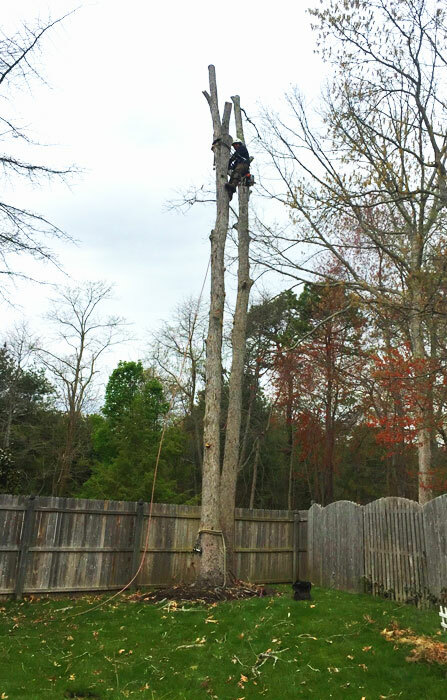 Justin Suveg has 10 years of experience in the industry of arboriculture. 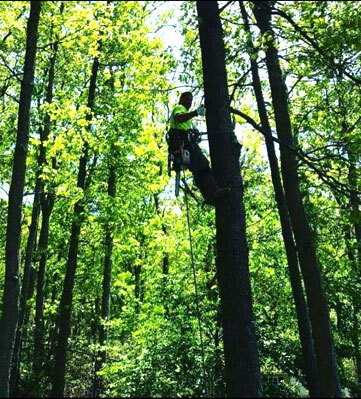 After receiving his certification as an arborist from the International Society of Arboriculture, he has a passion of assessing and maintaining your tree scape as professionally as possible while giving you quality work with the most competitive pricing. 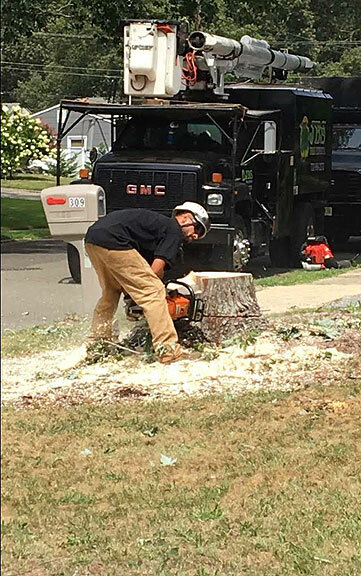 he takes pride in serving all of his customers. 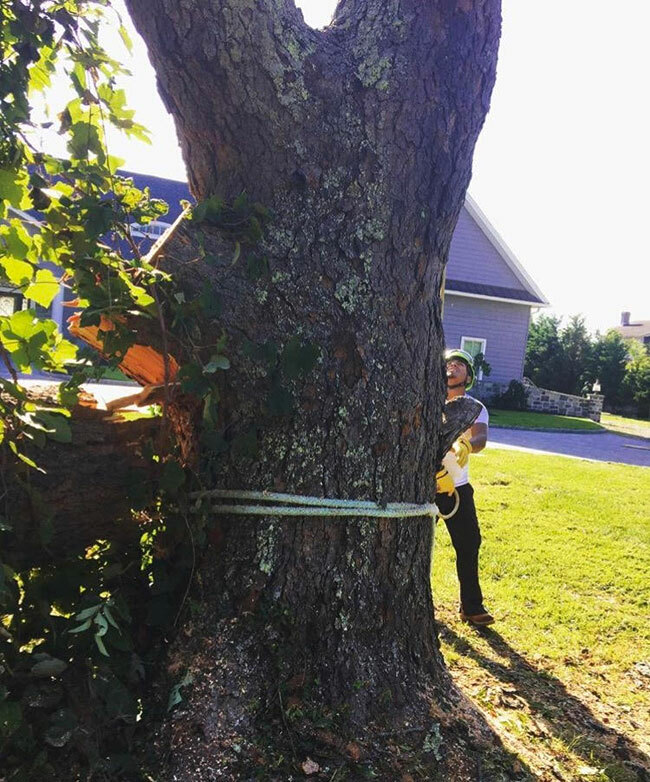 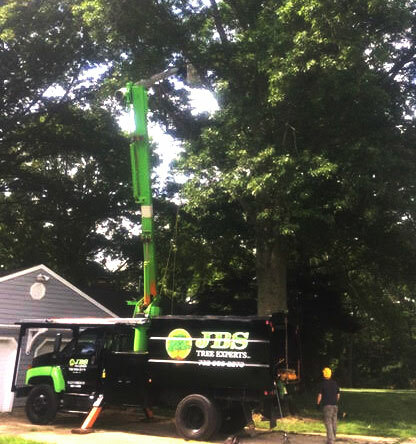 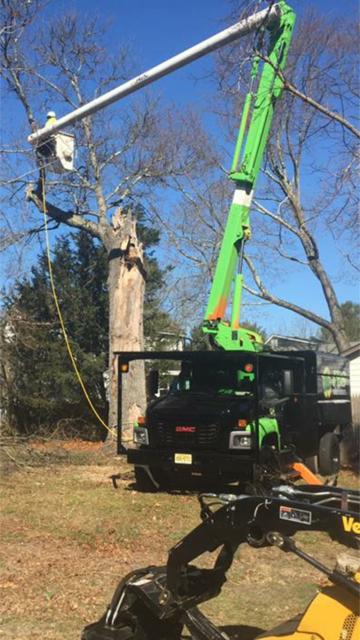 Call Justin today to receive a FREE ESTIMATE and be on your way to having a highly trained and skilled crew undertaking all your tree care needs! 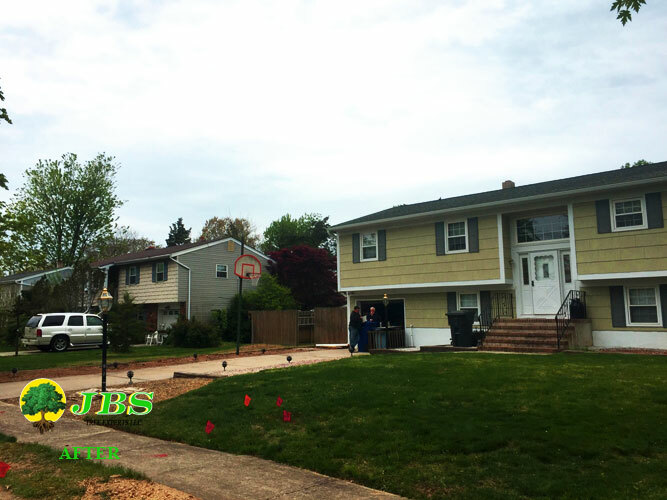 The quality of our work is excellent. 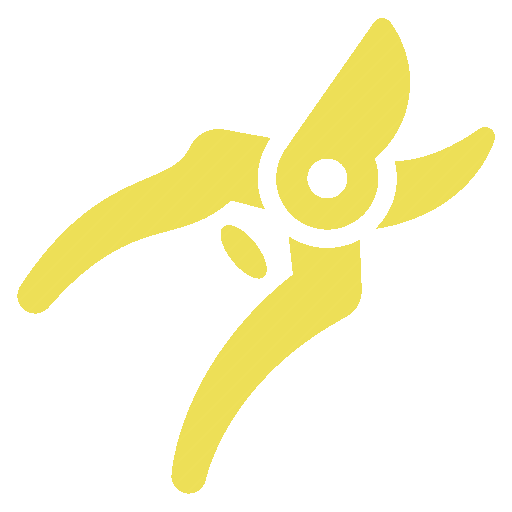 Feel free to browse through some pictures here.